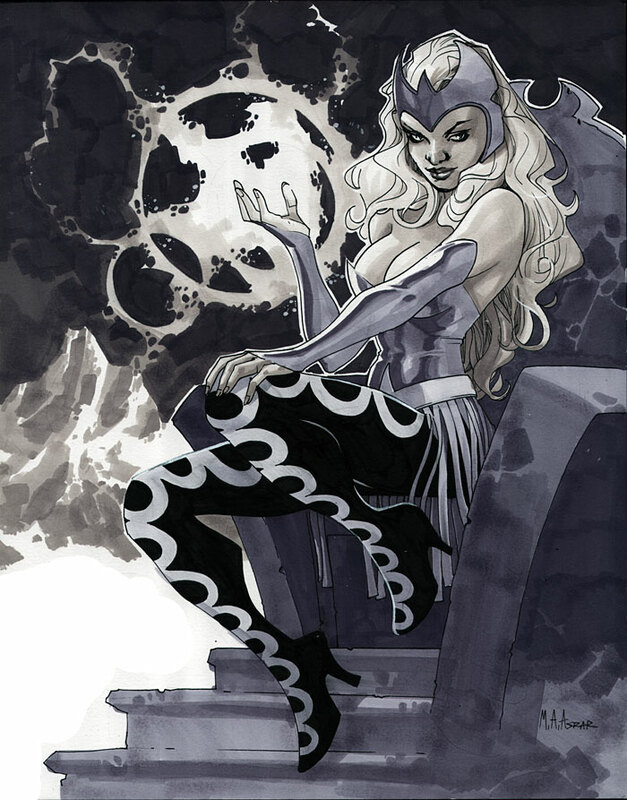 Posted October 7, 2010 in Mahmud A. Asrar, The Enchantress. The Enchantress, a commission for this weekend’s New York Comic Con in Copic marker by Turkish artist, Mahmud A. Asrar. Mahmud came to prominence in the pages of the anthology, Digital Webbing Presents, before going on to produce work for Image and Marvel comics. He is the co-creator of the Image title, Dynamo 5. You can find more from Mahmud at his blog and DeviantArt page.